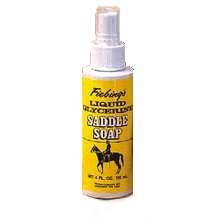 Fiebing's specially formulated liquid glycerine saddle soap will clean and preserve saddlery and all smooth leather articles. 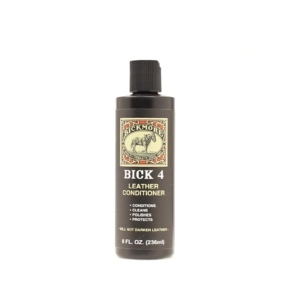 Easy to use; save time and effort by using this convenient spray saddle soap. Buffs to a rich, satin finish.